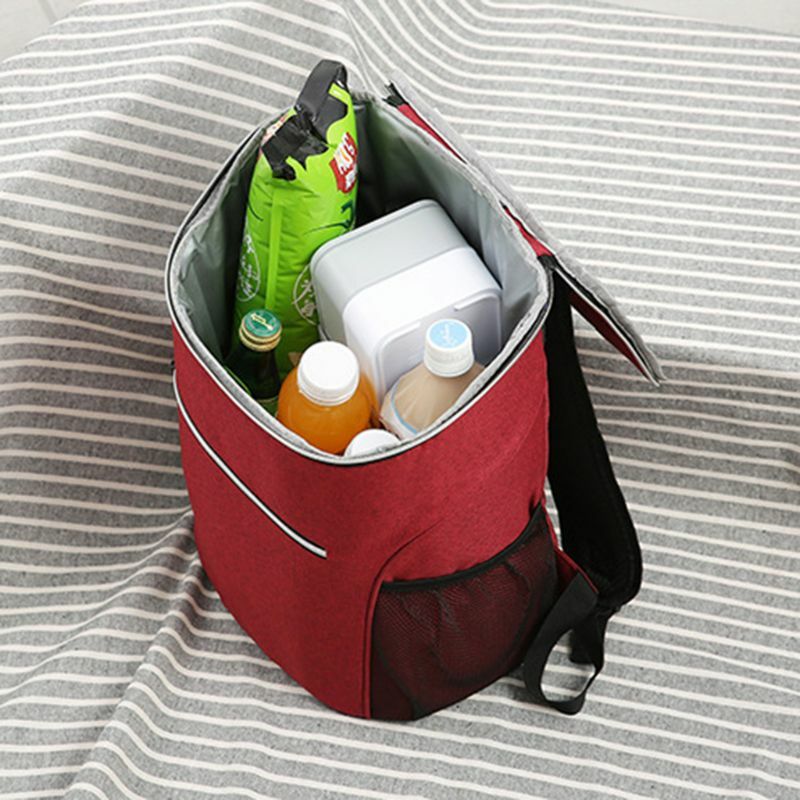 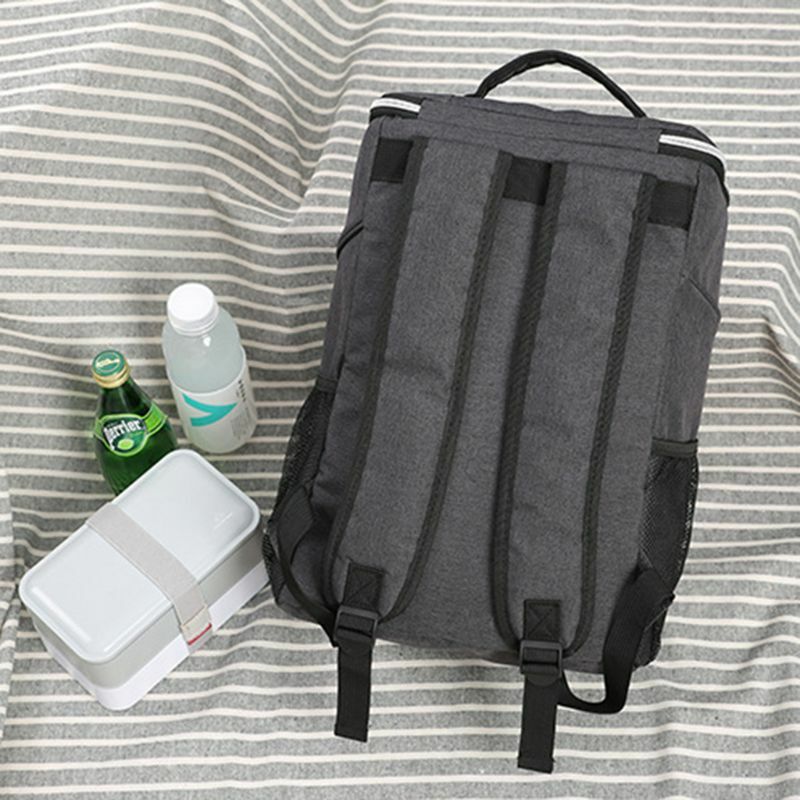 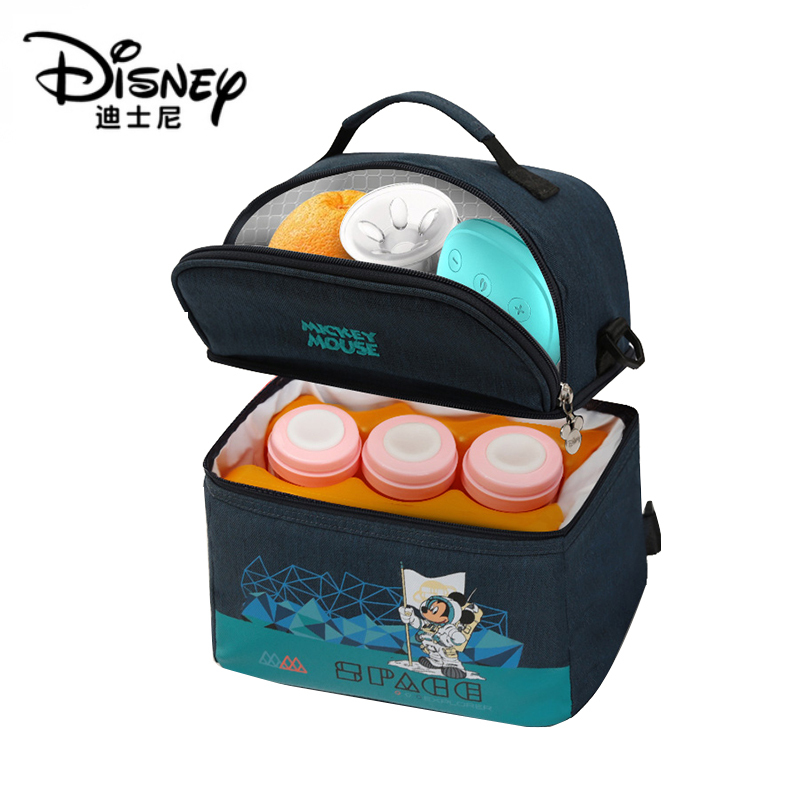 Insulated backpack with heat-sealed lining to keep foods and drinks cool for up to 4 hours. 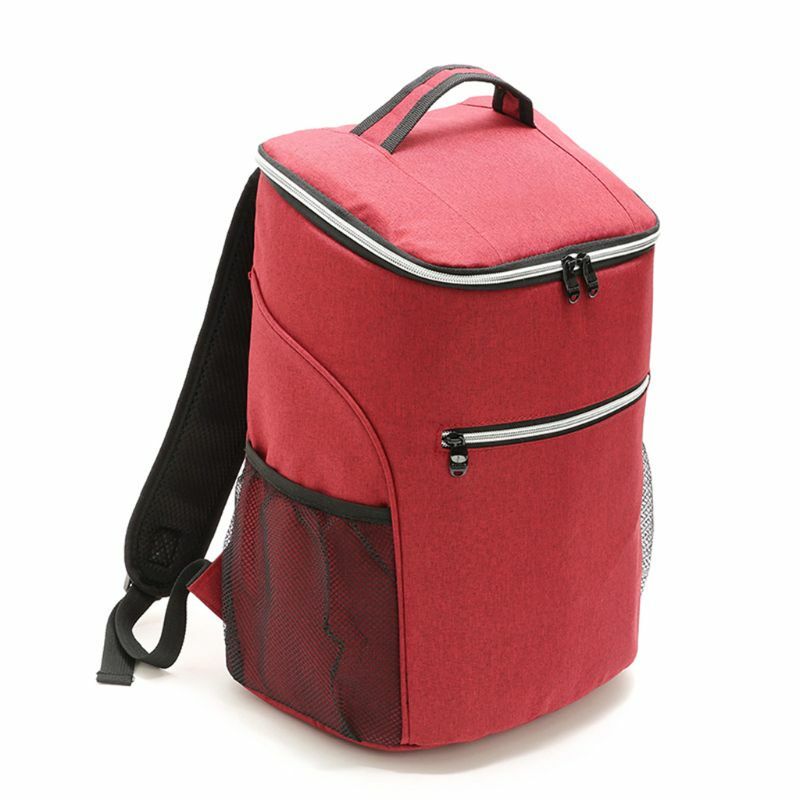 With adjustable padded shoulder straps, waterproof and easy to carry, reducing pressure on the shoulders. 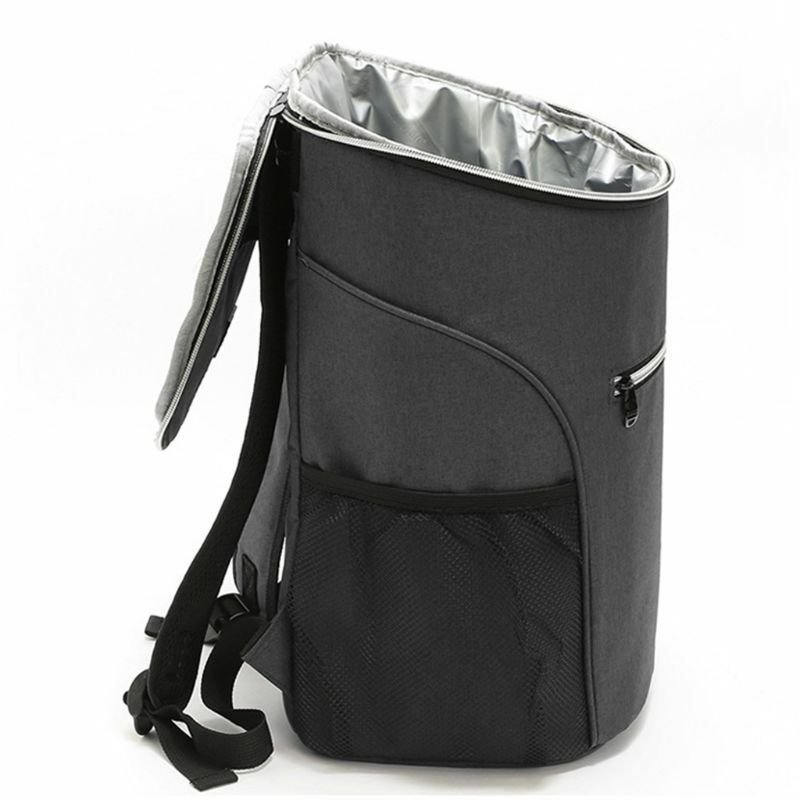 Large pocket for storing tissues, a bottle and other essentials, convenient to take outside. 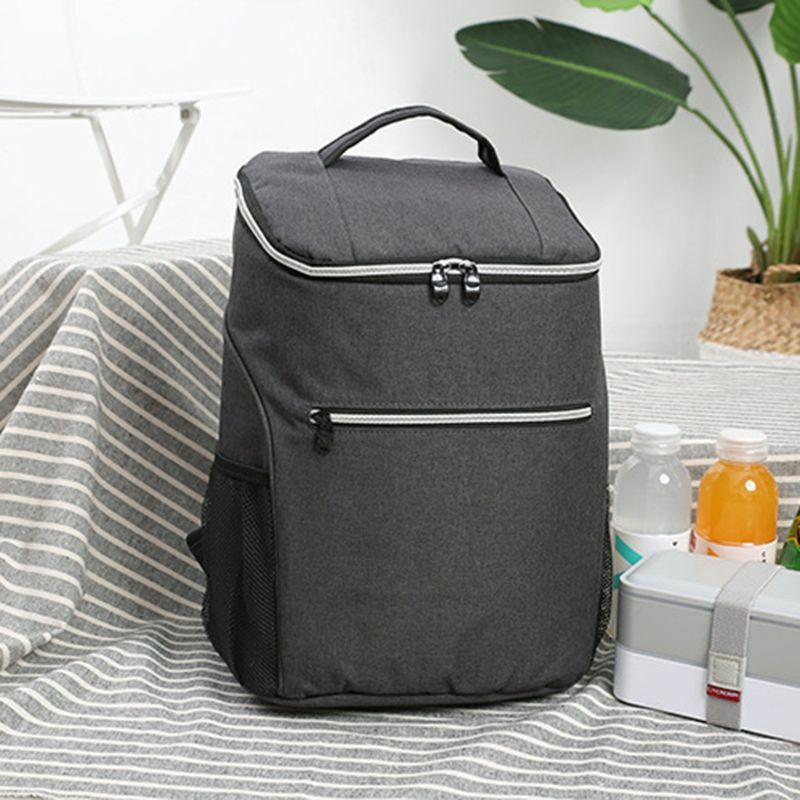 Versatile: Perfect for hikes, picnics, business lunches, business trips, travel in general, sporting events and festivals.